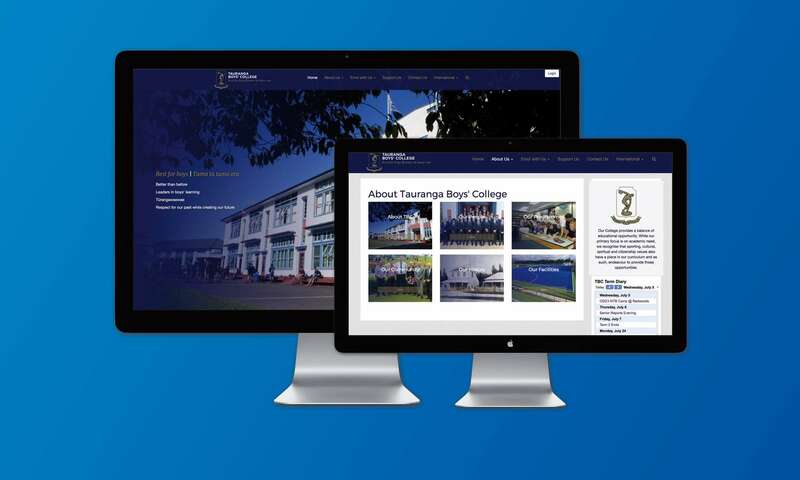 Inbox Design has launched the new website for Tauranga Boys' College, this new fully responsive website is the marketing front for the School. 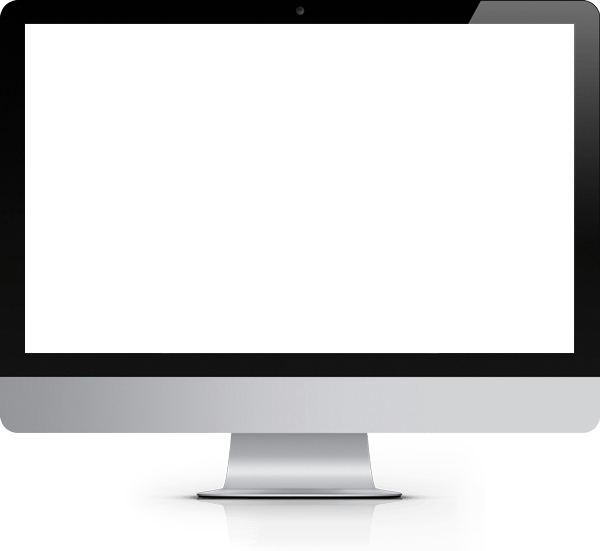 They are also using our Knowledgebase platform for a customise Staff & Student Dashboard and SchoolPoint - by Inbox Design for their online course selection. 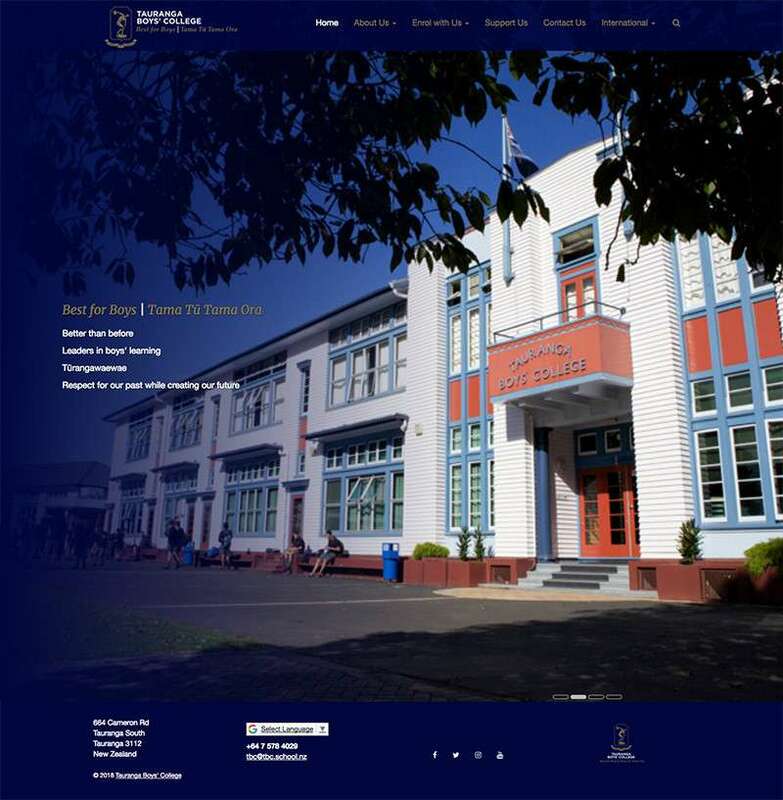 This is the second website we have built for the local boys' college and we continue with work as a strong partnership to develop great systems.